Walmart — the world’s biggest retailer and the largest private employer in the U.S. — has added gender identity and expression to its non-discrimination policy. The company’s “Discrimination and Harassment Prevention Policy” already includes protections based on sexual orientation. Company spokesperson Phillip Keene did not confirm when the new policy went into effect, only that the change was made “several weeks ago.”. “What matters in the workplace is how you do your job, not your gender identity or sexual orientation,” said HRC President Joe Solmonese, in a statement. 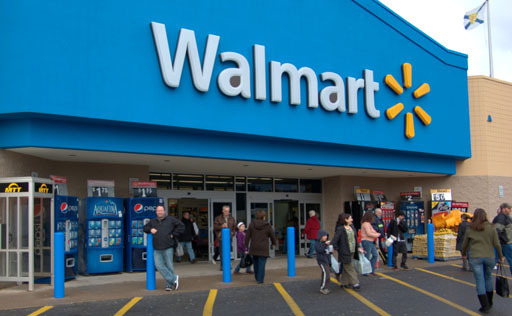 Historically, Walmart has scored poorly on the Human Rights Campaign’s annual Corporate Equality Index, which assesses corporations on more than 30 specific policies and practices covering nearly every aspect of employment for LGBT workers. Last year, Walmart received only 40 out of 100 points, mostly for failing to include gender protections and partner benefits.